Saath Nibhana Saathiya: You will get Excited after Ahem’s Lookalike’s entry : Upon Ahem aka Mohamad Naseem’s exit the fans became disappointed as they don’t like Dr. Krishna in the show. The fans who wanted Ahem back on the show, we have a good news for you Guys. 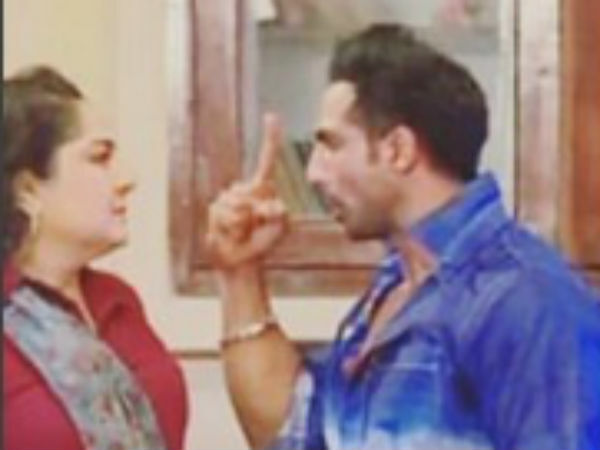 The makers finally find the way as to make a comeback strategy and the upcoming episodes of Saath Nibhana Saathiya will take you to the re-entry of Ahem but he is not Ahem but his lookalike. 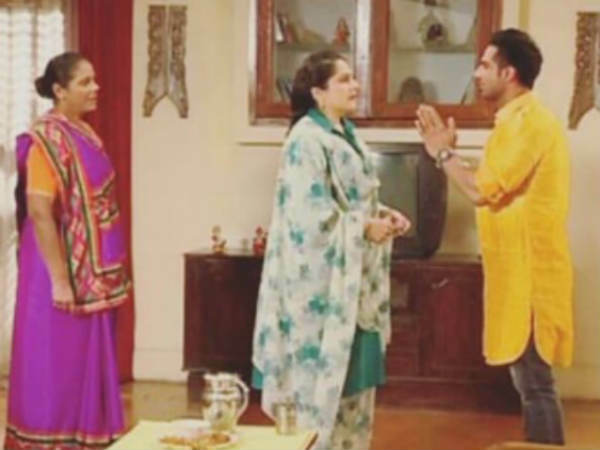 In the recent episodes of Saath Nibhana Saathiya, Dr. Krishna who turned into Psychopath, torturing Gopi and Pramila is trying to stop Kokila from meeting Gopi. But Kokila and Urmila came to know that Gopi is in some trouble. On the other hand, Gopi tries to escape from the mental asylum meanwhile, ward boys catches her. While an attempt to save Gopi from the trouble, Kokila meets with an accident that is done by Dr. Krishna’s hired goons. As Kokila and Urmila went to meet Gopi at the mental asylum, the nurses refuse to allow them to meet her. Then they plot a plan as to take Gopi out from the asylum. They both dressed as nurses and cover the face with the mask, they also put a wig on Gopi’s head so nobody recognises her but all in vain as Dr. Krishna catches them and calls the security. Oh no Gopi is in trouble again. Mansi also enters the scene. In the upcoming episodes, While the Janmashtami’s Dahi Handi celebration Gopi becomes shocked to see Ahem’s lookalike playing Dahi Handi and here comes Mohamad Naseem in a grand entry. This is not Ahem but guys meet Jaggi who is not just lookalike of Ahem but also his twin brother. They both are completely different as per the character and we can see that clearly. Ahem was educated and classy while Jaggi is illiterate and Tapori. Meet Jaggi’s mother who is seen chasing and hitting Jaggi as she came to know that Jaggi would have gone to watch Mujra. Kokila reaches there and her sautan. She then shows Jaggi the picture of Ahem and narrates the story. She asks Jaggi to help her as to take Gopi out of the trouble. She asks him to play as Ahem and stay with her at Modi Bhawan. He refuses initially, then he demands a huge amount and agrees to come along with her. Guys, be ready for the twist and watch your fav Ahem again in a brand new avatar.